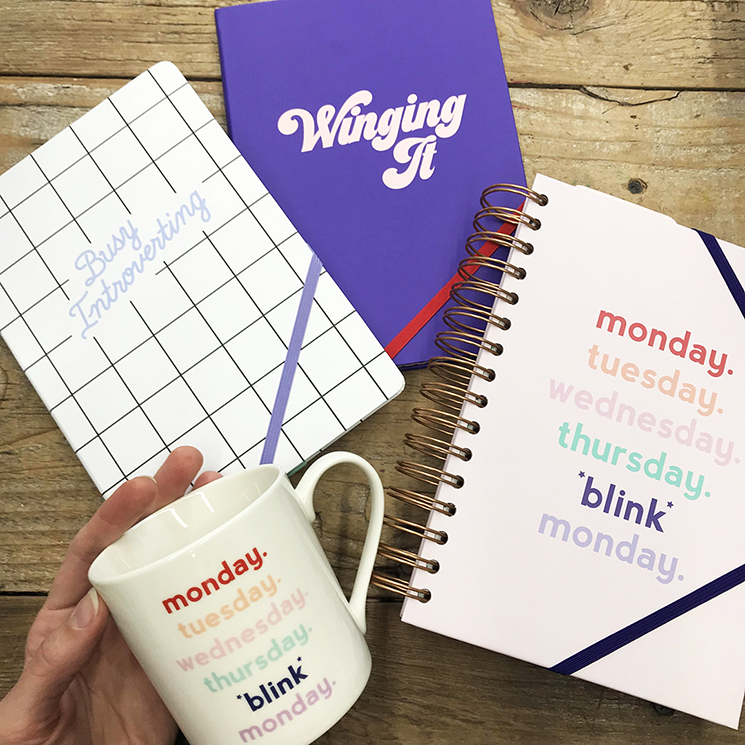 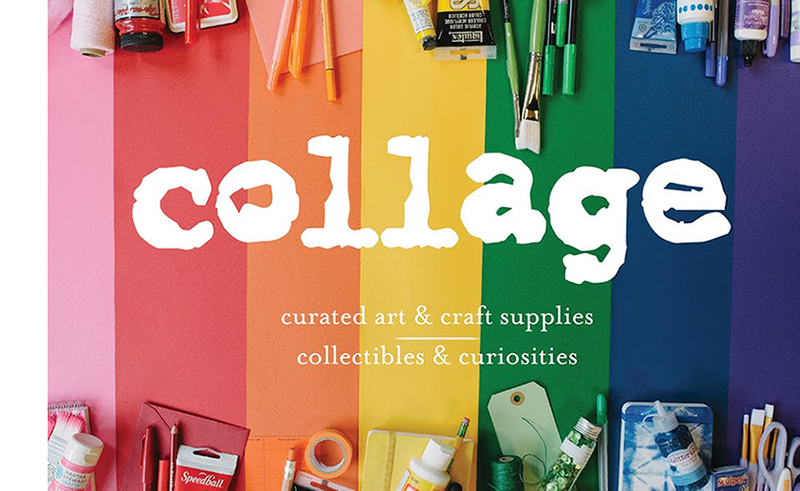 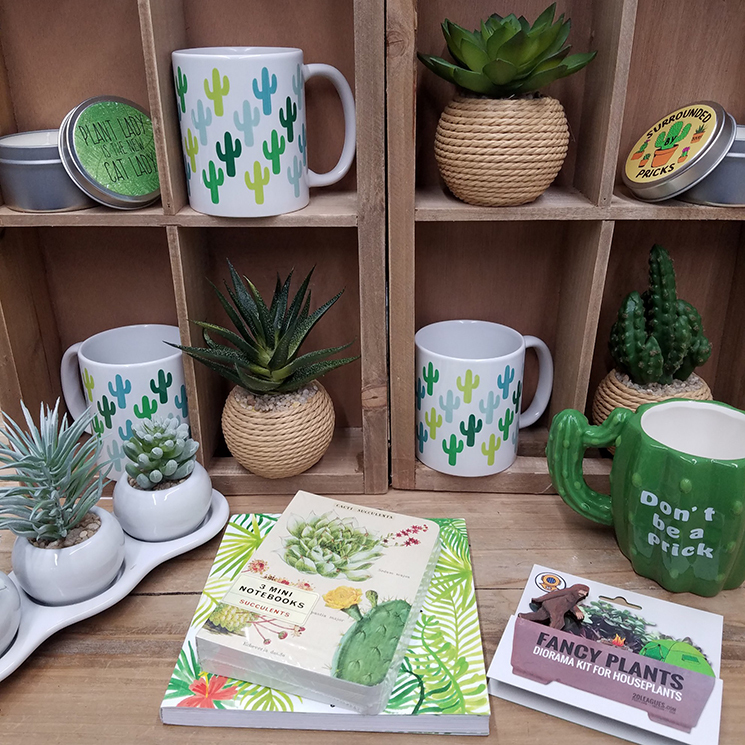 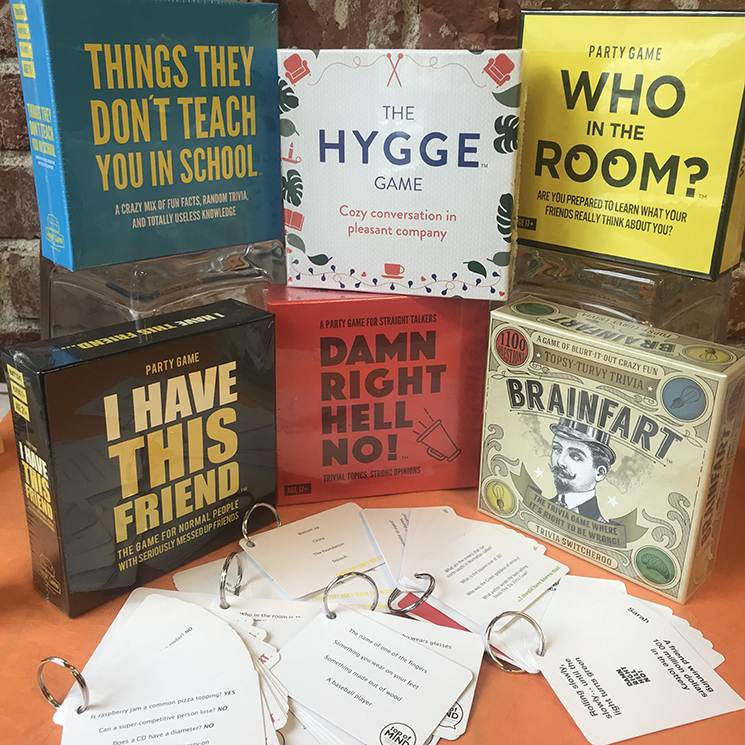 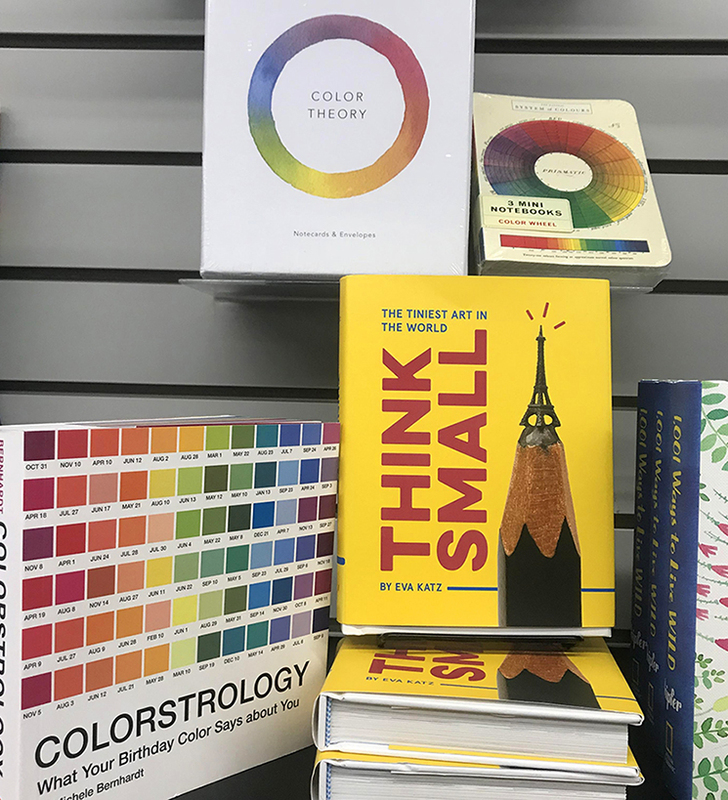 collage annex is a fabulous shop, stocked with loads of gifty goodness and even more of the curated collectibles you've come to love and look for in our art + craft supply stores. 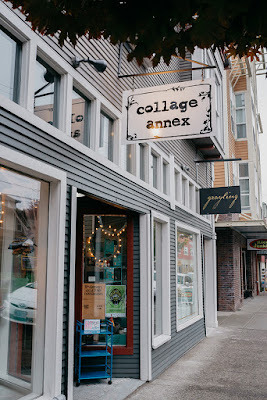 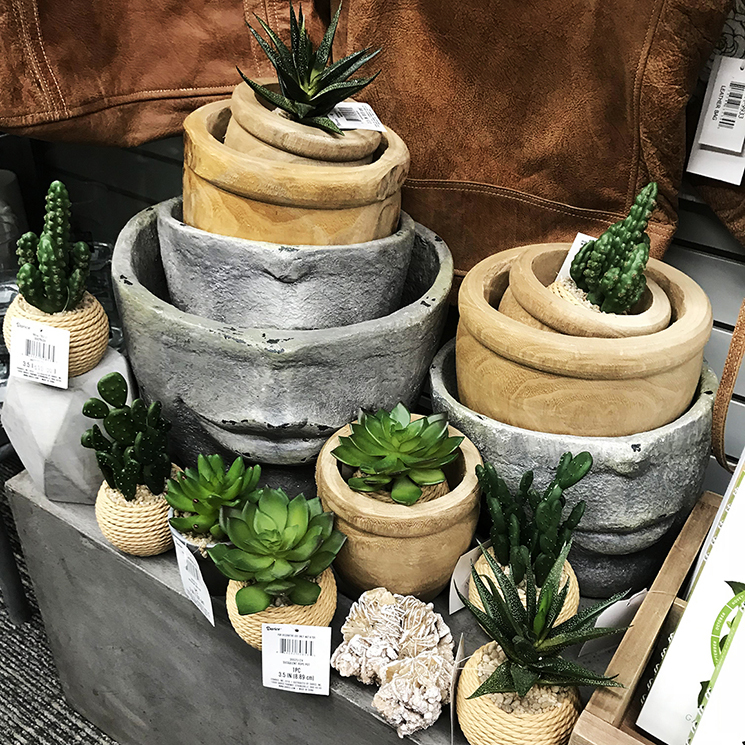 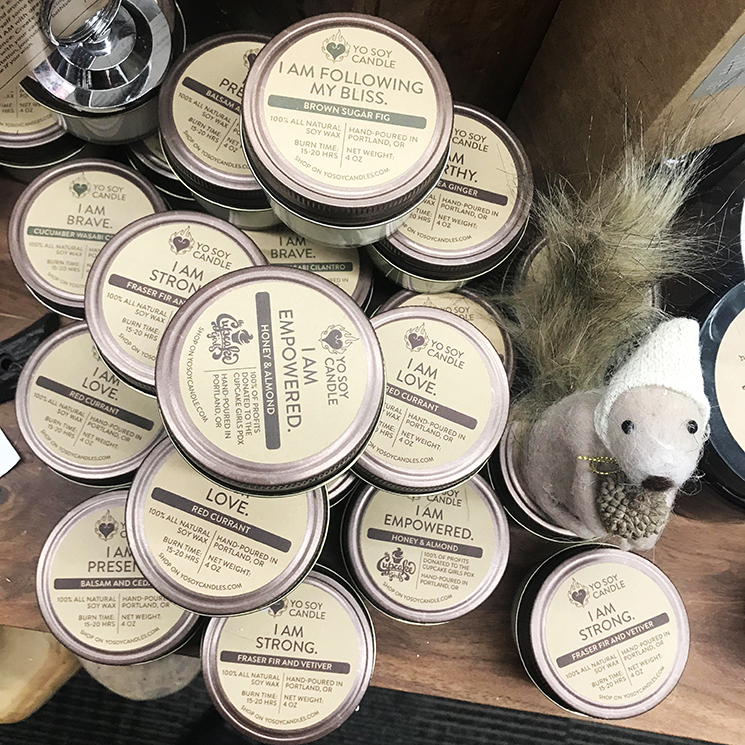 The annex is chock-full with unique finds to enhance your life and home or to use for the perfect gift! 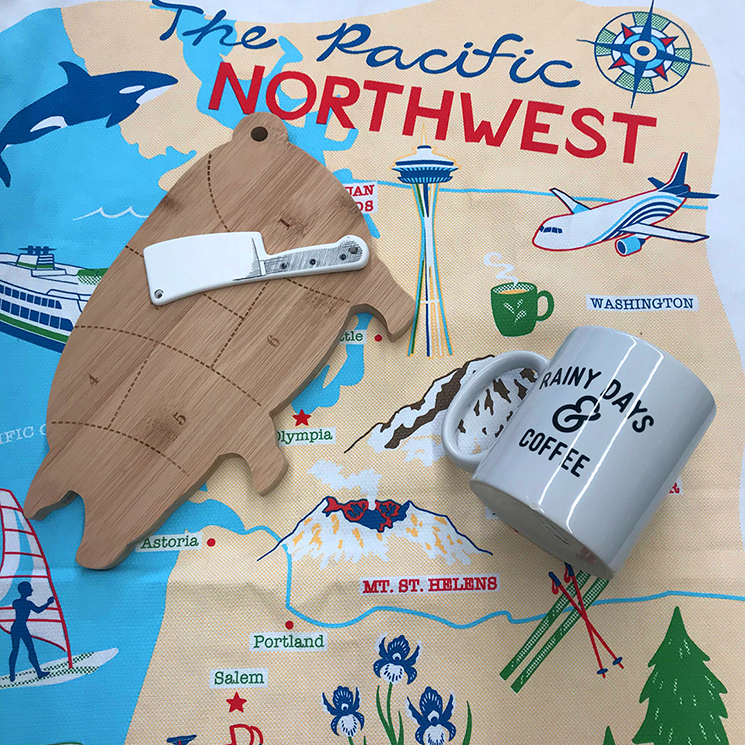 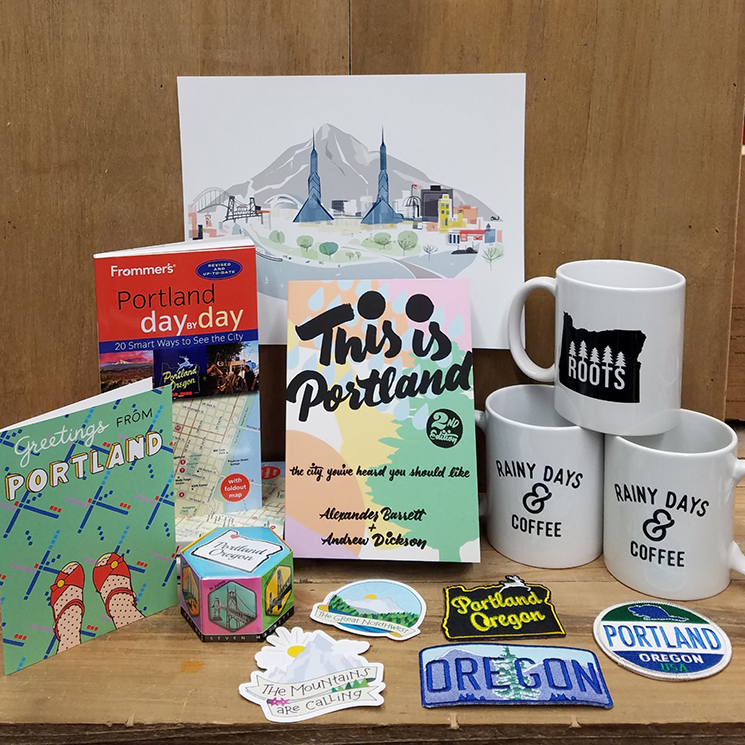 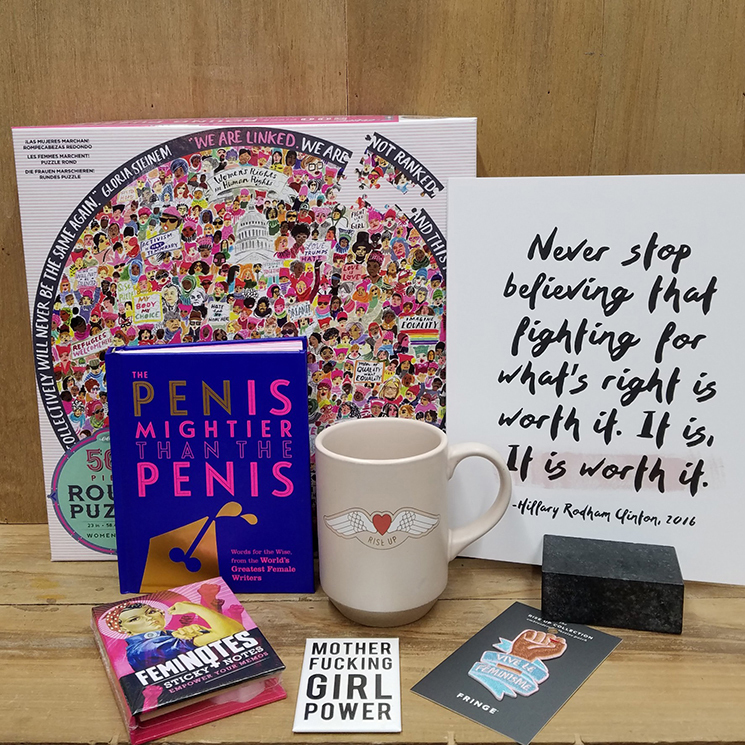 Offerings include: curated home decor, books, calendars, pacific nw themed-goods, uncommon office supplies, prints and cards by local artists and much, much, more! You can also find our "outlet corner" here, where you can score deep discounts on items that we have marked down from our annex stock and our 3 art + craft supply stores. 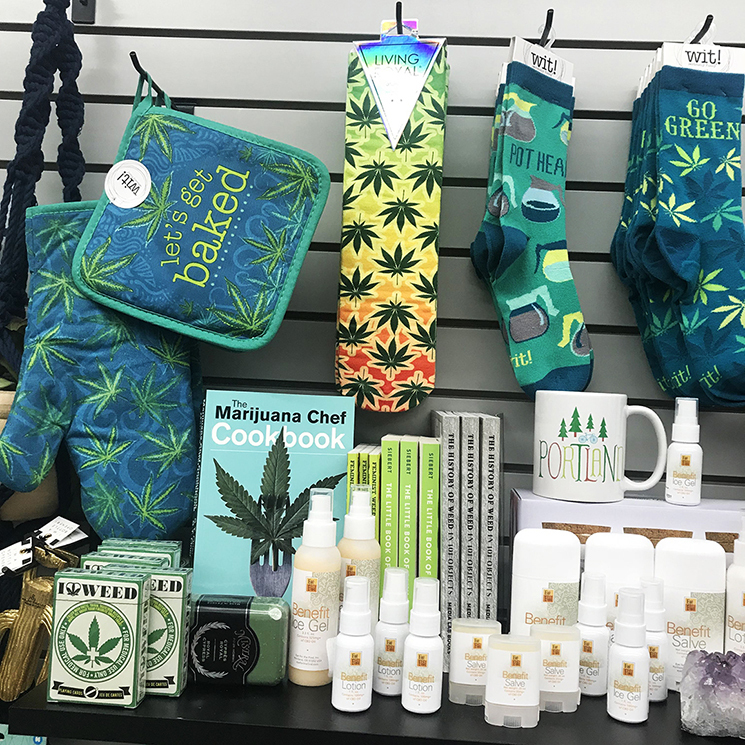 Great deals to be had!